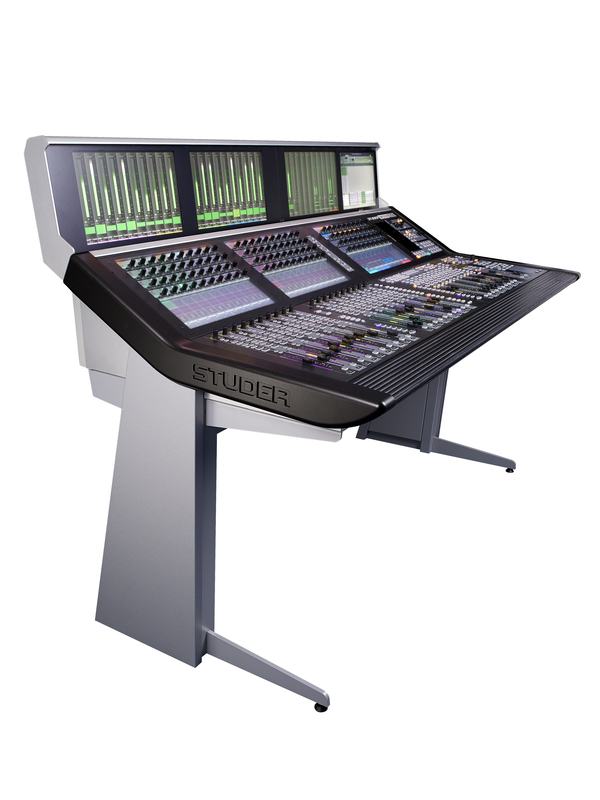 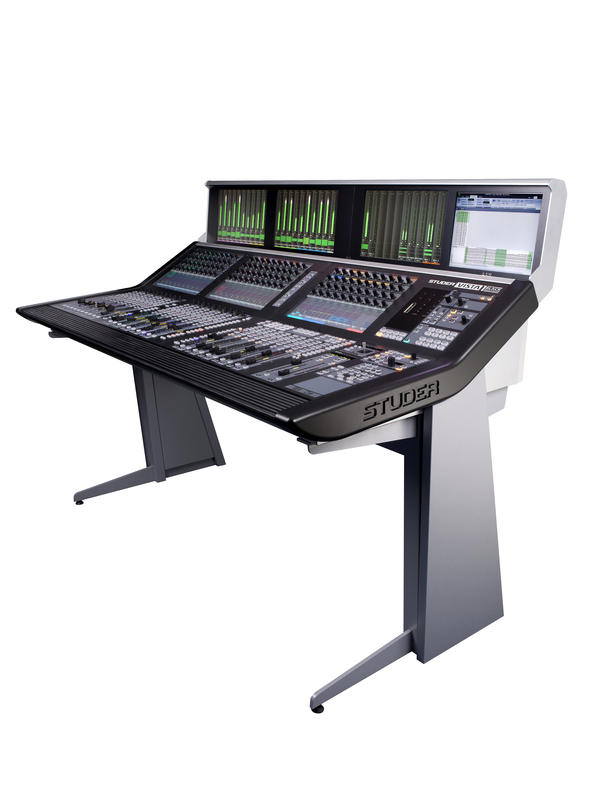 The all-in-one compact, flexible mix system for broadcast, live and production. 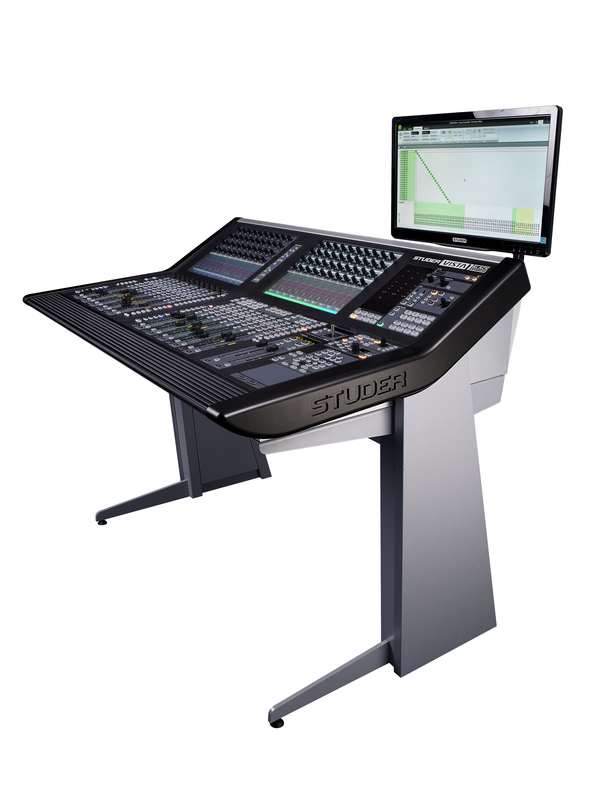 Designed to pack everything you need within a single compact console, Vista 1 Black Edition combines an industry-leading Studer control surface with advanced DSP, fully-configurable I/O and redundant power supplies - all in one unit. 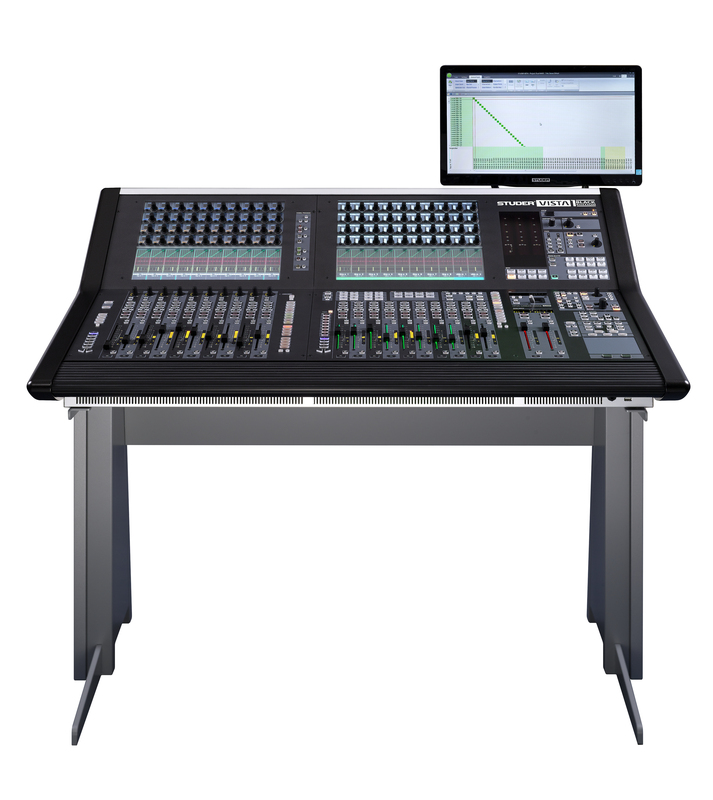 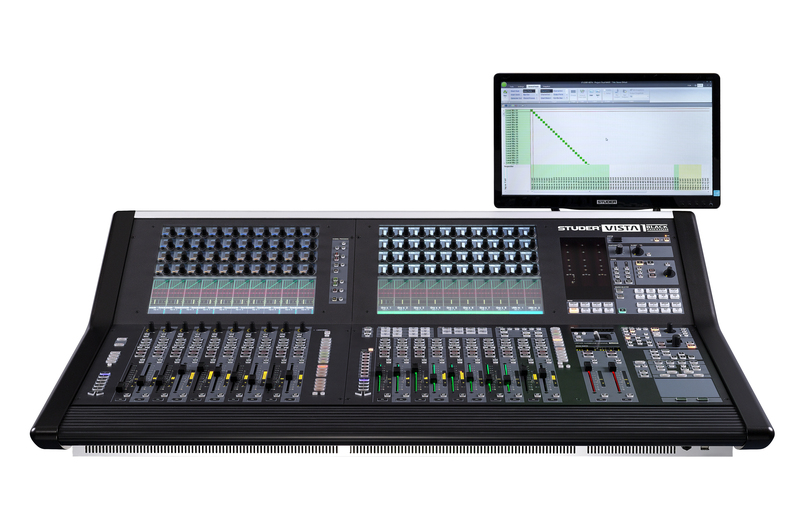 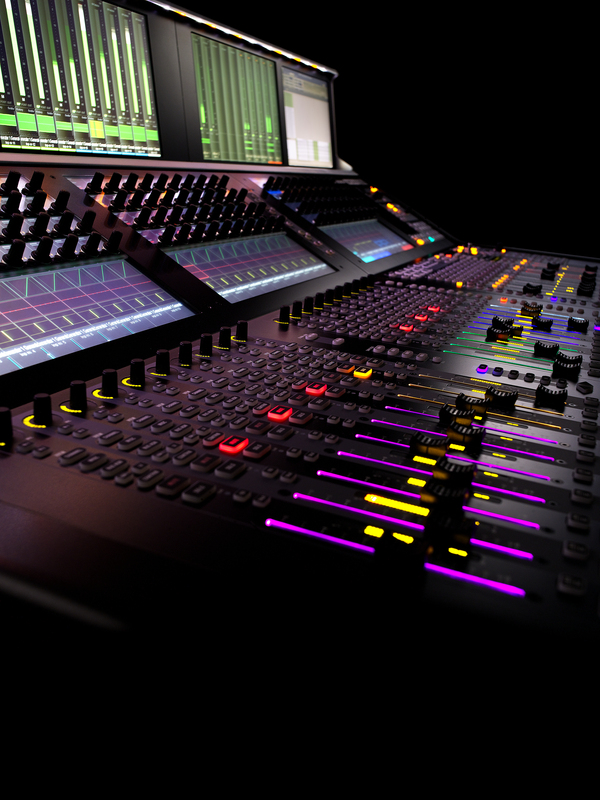 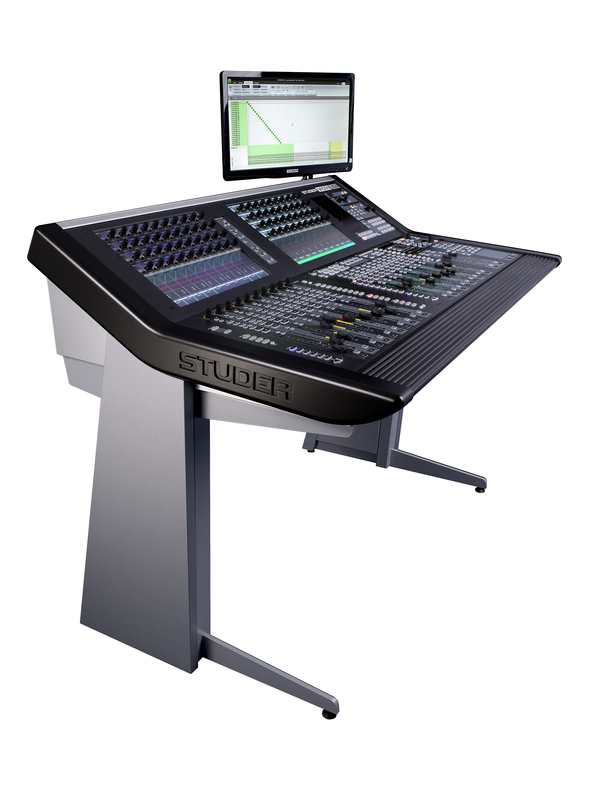 Vista 1’s powerful feature set and flexible I/O configurations mean it can handle the widest range of applications, from OB and ENG vans, to small studios, to mobile productions where the console needs to be moved frequently. 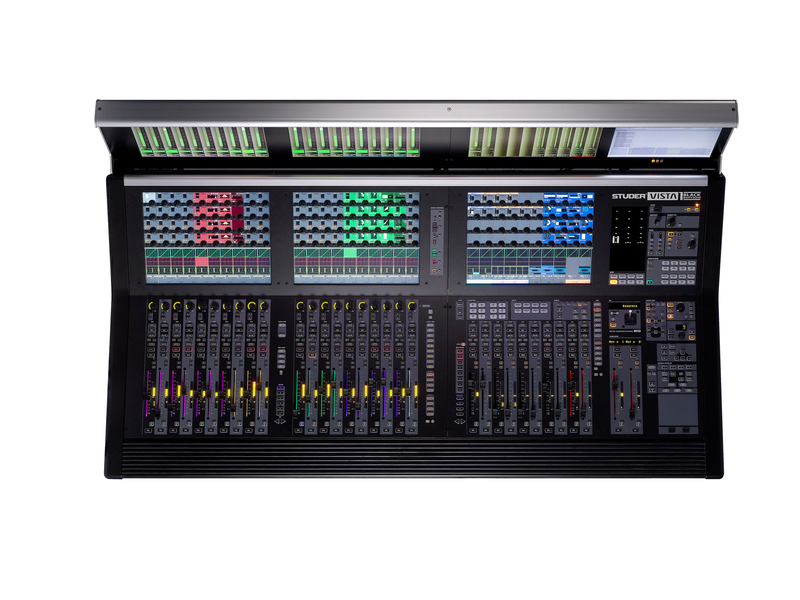 Ready for easy integration with AoIP networks and expandable via Studer’s D21m system and our Compact Stage Boxes, Vista 1 Black Edition is a cost-effective, future-proof console ready for anything that gets thrown its way. 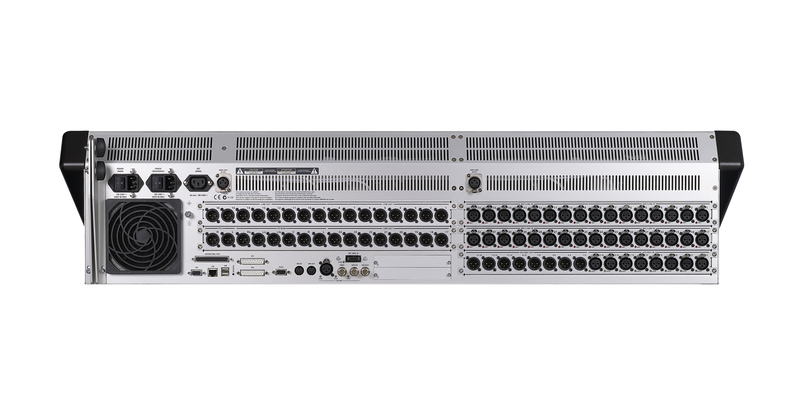 - Slots for additional D21m I/O cards (one double-width or two single-width cards), such as AoIP (AES67/Dante, Livewire), Dual-MADI, AES/EBU, ADAT, TDIF, CobraNet®, Aviom A-Net®, Dolby® E/Digital, SDI, etc.